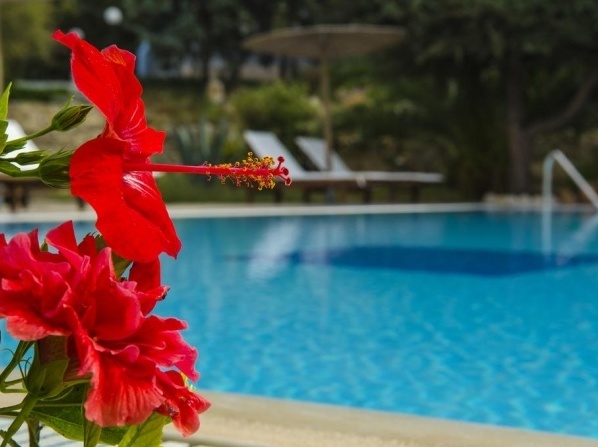 Crowning majestically above Meloi Bay in a secluded area of natural beauty, this romantic hotel is nestled around 8,000 sq.m of beautiful gardens, an oasis of tranquility and peace. 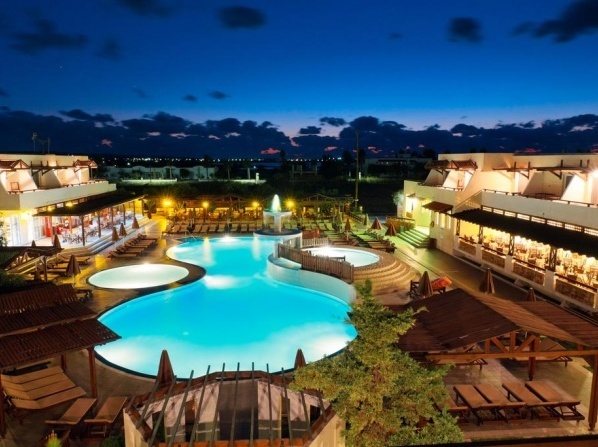 A new hotel complex of 3 star apartments on a 10.070 m2 land which opened its doors in the summer of 2009. 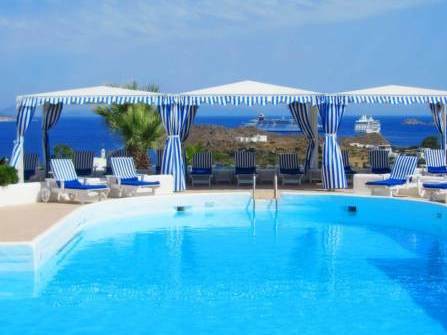 Built on a hill overlooking Kambos bay, the hotel enjoys a unique panoramic view of the Southern Aegean Sea and the beach, offering relaxing, peaceful and romantic sceneries to all its visitors. 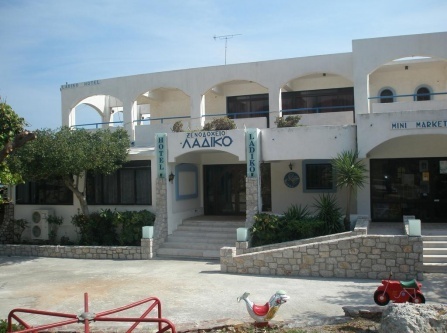 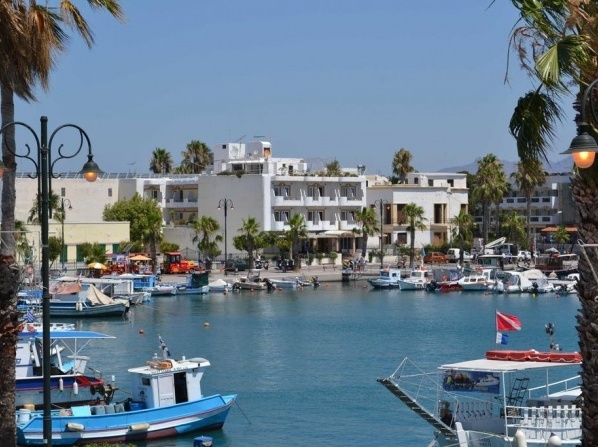 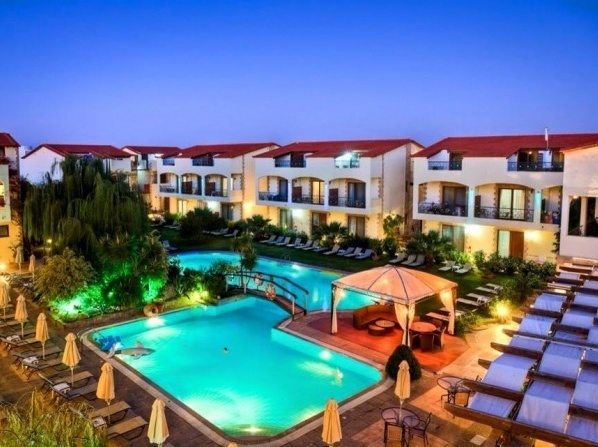 The Small Village hotel is located in the area of Mistichari of Kos, situated in a 20.000 s.m. 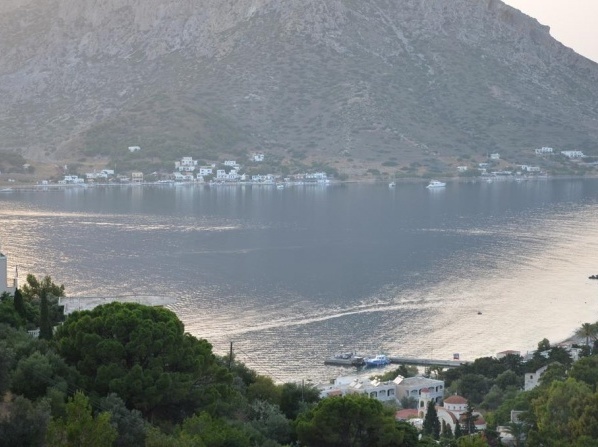 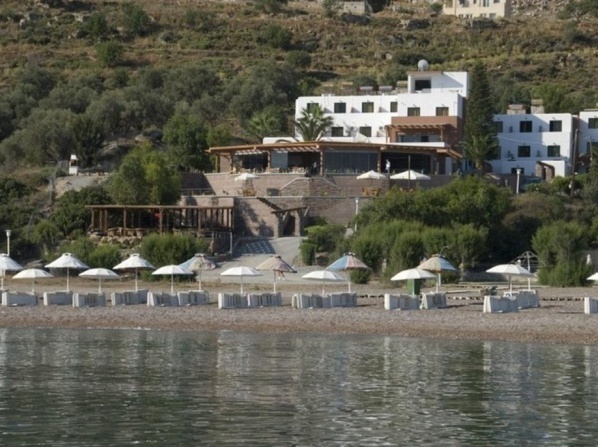 area, surrounded by the natural environment with a view of the Aegean sea and Kalymnos islands. 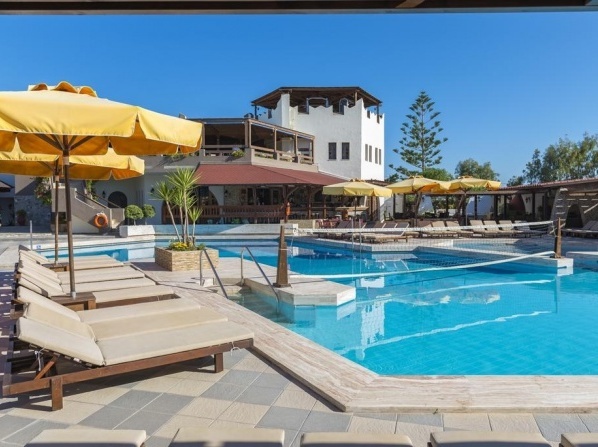 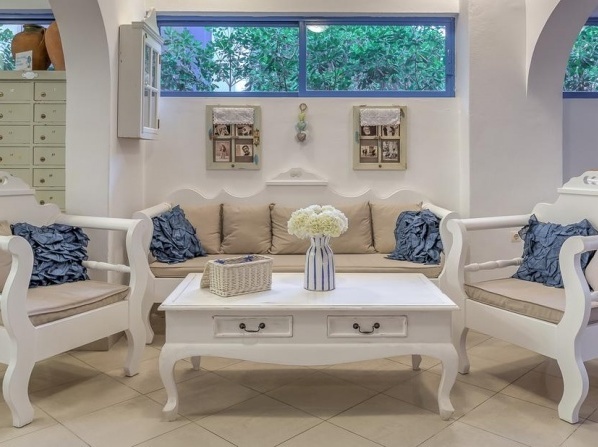 Among its amenities are the gym, the library, and the restaurant of the hotel where one can also enjoy traditional Greek cuisine and take cooking seminars. 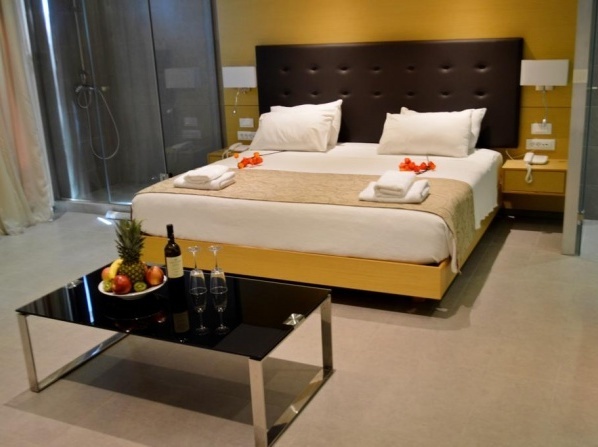 Featuring 13 rooms, the hotel combines discrete luxury with timeless elegance. 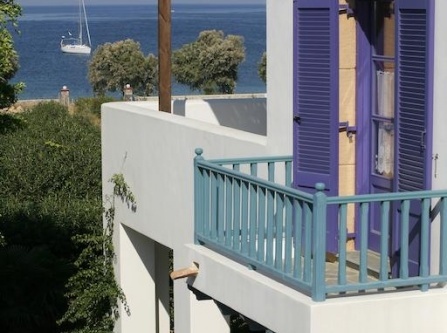 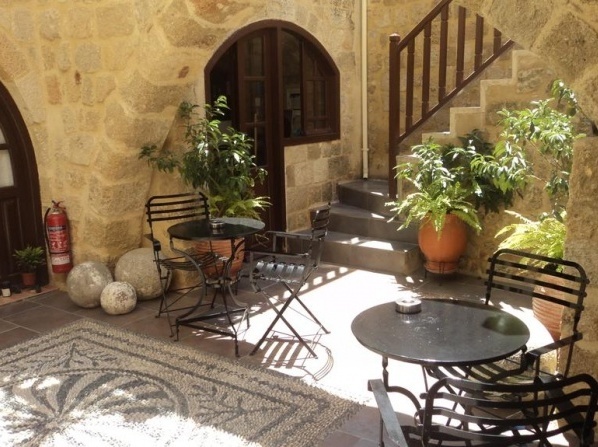 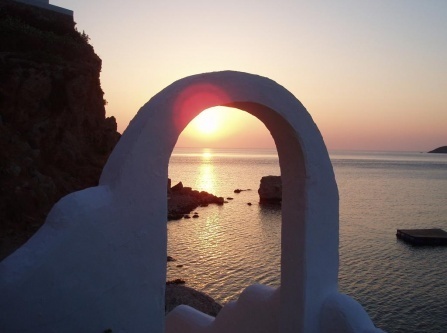 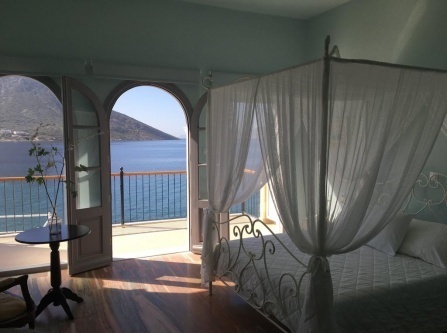 Superb accommodation that occupies a sensational, landscaped position, at the entrance to Livadia Harbour.